Coming soon, Premium Supplies, Card Kits and Ready Made Cards! I am so happy for you, Ginny!! And selfishly awaiting your Grand Opening! 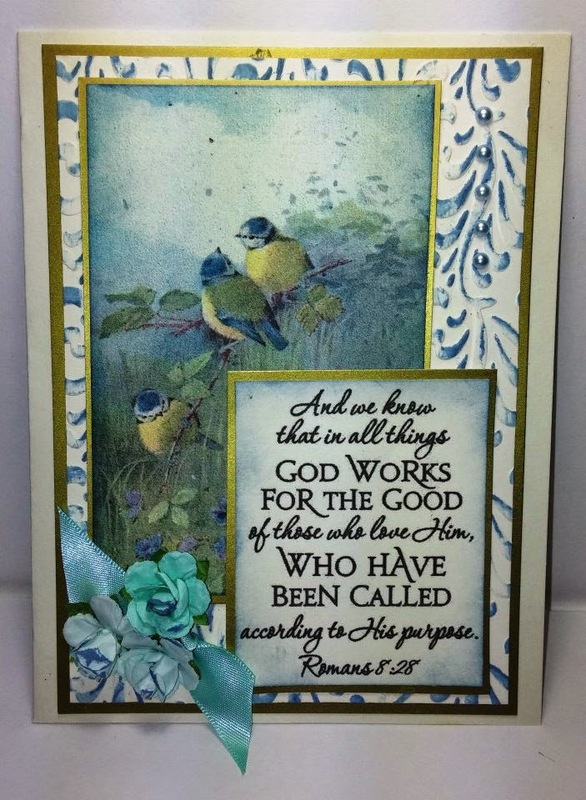 I want to order a few card kits!!! Monday's Challenge and packing up prizes!